"Lichting" started five years ago by selecting the best graduates of several dutch designers schools and putting them together in a fashion show. Not only the dutch press but also the international press in paying attention to this graduates. An interesting review I read on Diane Pernet's blog about it: "In search of the best of the best". Another review is on Filep Motwary's blog. 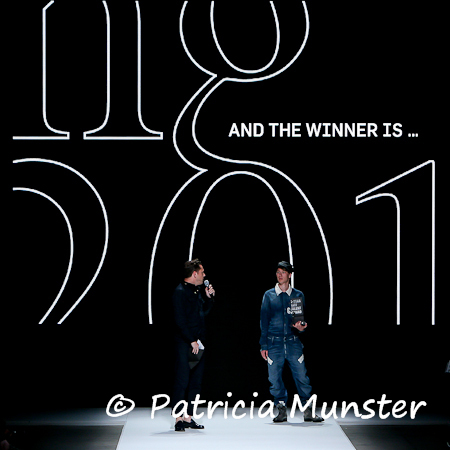 The concept of ‘Lichting’ is simple: the best academy graduates of one year in 1 central catwalk show. In the audience are the 700 most important people for the next step in their careers: fashion journalists and influential stylists, ready to spot the next big thing; CEO’s and design managers on the look-out for talent; and the all-important players-behind-the-scenes, all eager to see what the nation’s academies have brought forth this year. Lichting was founded in 2007 to bridge the gap between the academies and students on the one side and the talent-hungry fashion industry on the other. 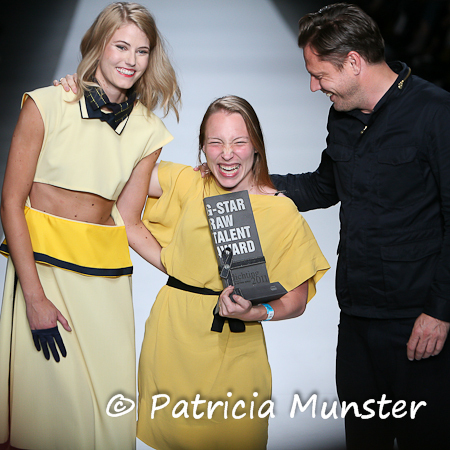 Lichting brings together the very best of each of Holland’s 7 fashion academies. Selection at the academies is undertaken by the senior lecturers. Each academy sends their two best or most striking graduates. A total of fourteen designers will show their outfits. 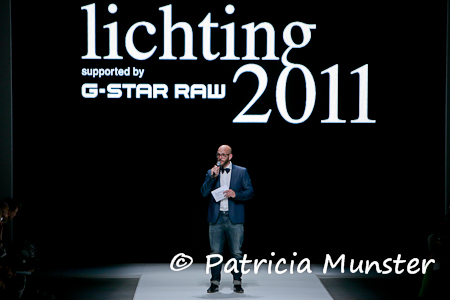 As a result, Lichting is one of the most highly principled fashion events in the Netherlands, both in terms of quality and representation. See her collection by clicking here. See his collection by clicking here. For the 2011 edition of Lichting, an international panel of experts joined the show for a review. They represented 50% of the votes for the winner. 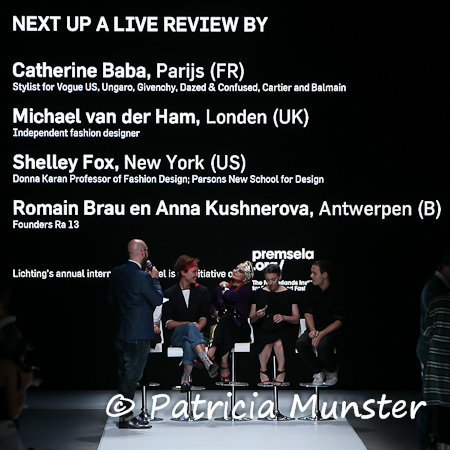 The panel members of 2011 Lichting 2011 Supported by G-Star Raw were: Shelley Fox (New York), Catherine Baba (Paris), Romain Brau & Anna Kushnerova (Antwerp) and Michael van der Ham (London). Lichting is a project of HTNK Fashion Recruitment & Consultancy, Amsterdam International Fashion Week and Premsela - the Netherlands Institute for Design and Fashion, in collaboration with G-Star Raw, and AMFI Amsterdam Fashion Institute, ArtEZ Institute of the Arts Arnhem, Hogeschool voor de Kunsten Utrecht, Koninklijke Academie Kunsten Den Haag, Hogeschool Zuyd Maastricht, Gerrit Rietveld Academie Amsterdam and Willem de Kooning Academie Hogeschool Rotterdam. Consultation with the senior lecturers is taken care of by the HTNK team.